These cheesy scalloped potatoes are a classic and staple at any holiday dinner. 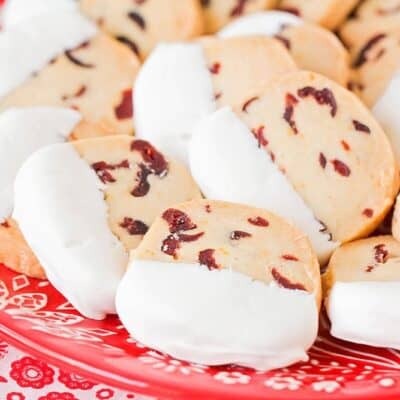 They are creamy, cheesy and absolutely delicious! 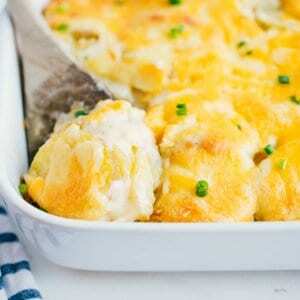 Your guests will go crazy over this scalloped potatoes recipe! I am a HUGE fan of potatoes and am always looking for new ways to serve them. I also love making my cheesy potatoes, twice baked potatoes, mashed potatoes and potato skins. You really can’t go wrong whichever way you serve them! I love all things potato! Especially during the holidays, it’s an absolute must to serve a potato dish for Thanksgiving or Christmas dinner. These scalloped potatoes make the perfect holiday side dish and are always gone so fast! 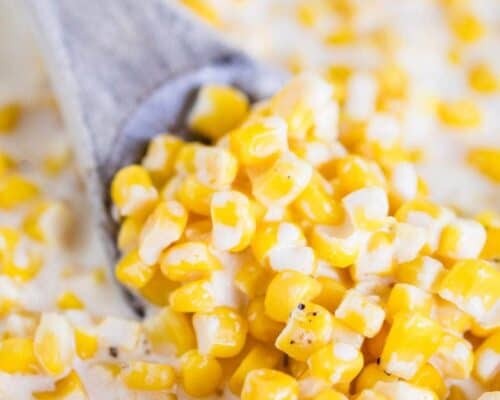 They are creamy, cheesy and taste amazing. The flavors bake perfectly together and create the most delicious, tender potatoes. Plus the cheesy top gets nice and golden brown…making every bite to die for! 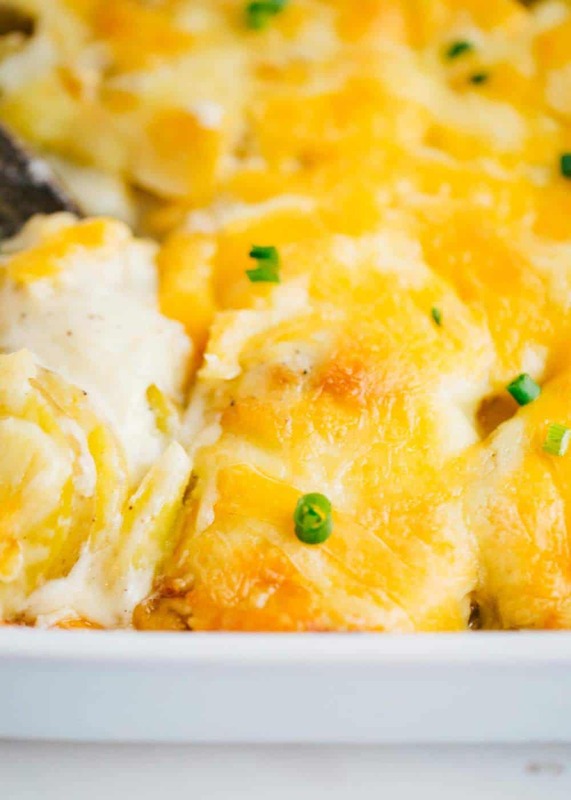 Believe me when I say you need to add this scalloped potatoes recipe to your holiday menu! If you like your potatoes with onions, add 1/2 cup chopped onions when cooking the butter. You can also turn this into a meal by adding leftover chopped ham to the middle layer. What kind of potatoes are good for scalloped potatoes? When making scalloped potatoes, I tend to use either russets or Yukon golds. Both will turn out delicious, so you can choose based on what’s available at the store, looks the most fresh or is on sale. Russet potatoes are a bit starchier than Yukons, which makes the sauce a tad creamier. So I typically will use russets when making scalloped potatoes since I prefer a creamier sauce. You could also use sweet potatoes, but I prefer my savory scalloped sweet potatoes for those. The key to making perfect scalloped potatoes is to make sure you slice your potatoes super thin. Each potato slice should be about 1/8″ thick. This will help them to cook evenly and become tender. 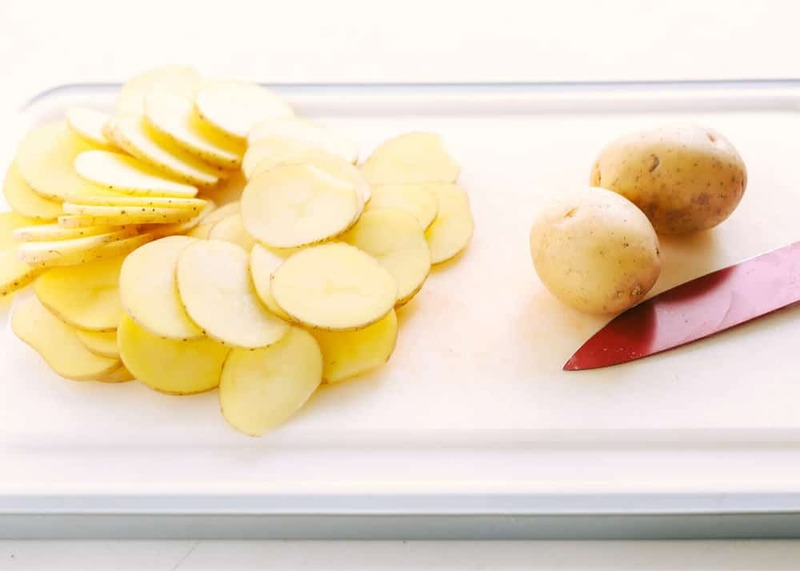 Using a mandoline to slice the potatoes makes it quicker and easier, however you can definitely still use a regular knife. 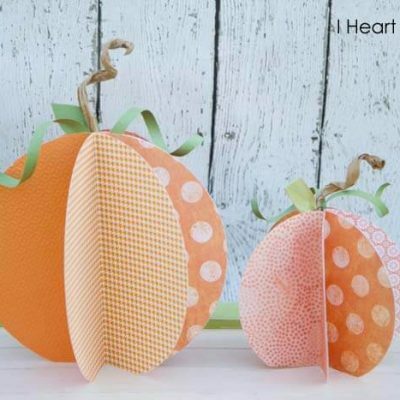 Just try to slice them equally in size so that they cook at the same speed. 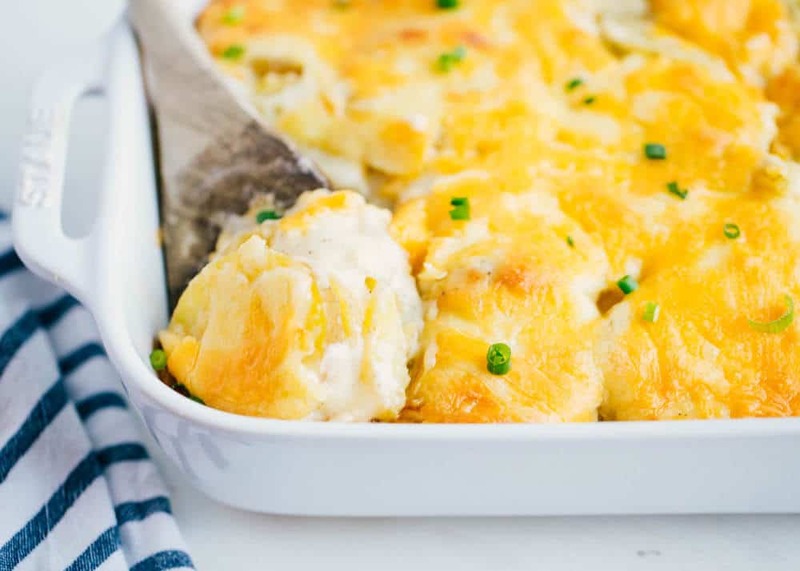 These cheesy scalloped potatoes are simple to make and taste amazing. 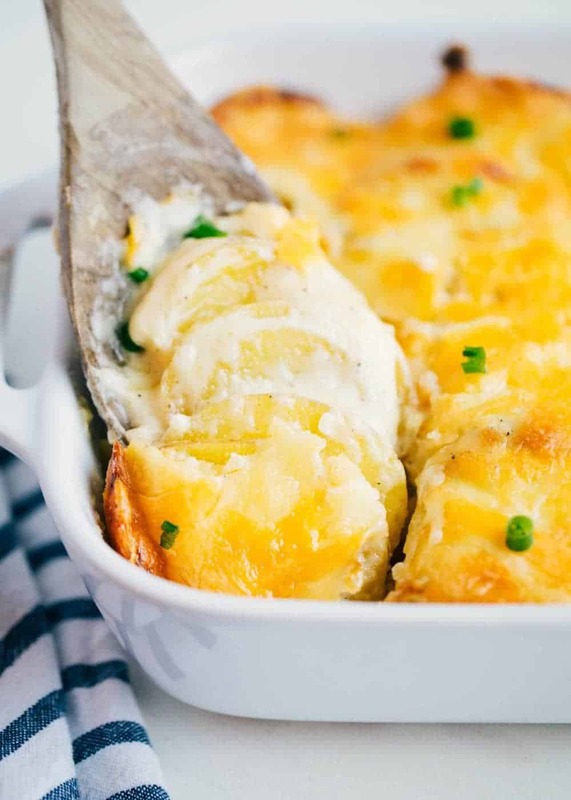 Scroll down for the printable scalloped potatoes recipe. Preheat oven to 350°F and butter your pan. Then line half of the potatoes on the bottom of the pan. In a small sauce pan, melt the butter and then add in garlic. Cook for 1-2 minutes. Whisk in flour, salt and pepper and cook another minute. Next, slowly whisk in milk until smooth. Bring to a light simmer (to thicken) and then stir in 3/4 cup cheese until melted. Remove from heat. Pour half of sauce over potatoes and then sprinkle cheese over top (about 1/2 cup). Then line remaining potatoes on top and add remaining sauce and cheese. 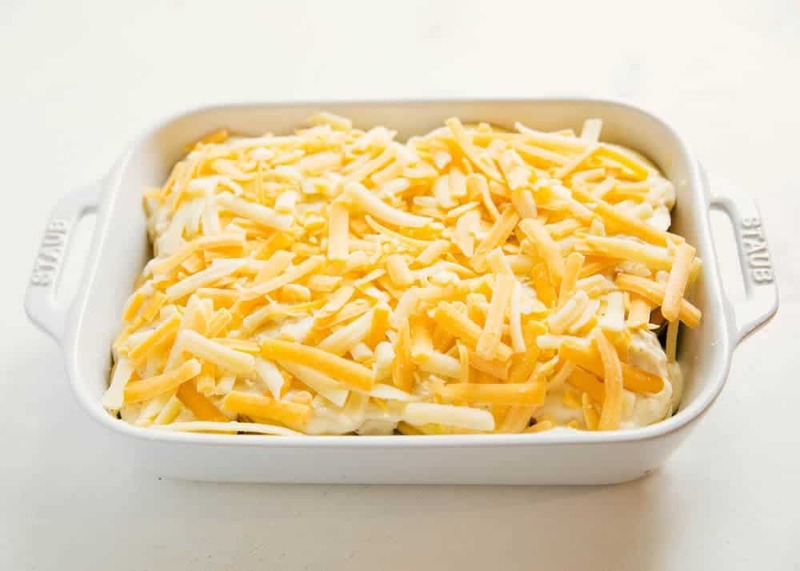 Bake scalloped potatoes for 50-60 minutes (uncovered) until they are fork tender and golden on top. Sure! You’ll still want to bake the scalloped potatoes first if making them ahead of time, however you’ll cut the baking time in half. I’ll typically cover with foil and bake them for about 30 minutes. Then I’ll remove from the oven and let them cool. Once cooled, I’ll refrigerate overnight. When ready to serve the next day, remove the potatoes from the oven and let sit at room temp for 30 minutes. Then bake uncovered for about 20 to 30 minutes, until the sauce has thickened and the cheese is golden and bubbly. Don’t forget to poke the potatoes with a fork to ensure they are tender and ready to eat! Preheat oven to 350°F. Butter a 8x8 or 7x10 pan. Then line half of the potatoes on the bottom of the pan. Melt the butter in a small sauce pan over medium heat. Add in the garlic and cook for 1-2 minutes. Whisk in flour, salt and pepper. Let cook another minute. Turn heat to medium low. Slowly whisk in the milk and whisk until smooth. Bring to a light simmer to allow to thicken. Then stir in 3/4 cup cheese until melted and remove from heat. If you like your potatoes with onions, add 1/2 cup chopped onions when cooking the butter. Then cook 2-3 minutes. You can also turn this into a meal by adding leftover chopped ham to the middle layer. Add a little crunch by adding 4 pieces cooked and crumbled bacon to the top. Sounds delicious!! I’m so glad you enjoyed them! This was fantastic, I used Extra Sharp Cheddar Cheese instead of Mild, but it was just bursting with flavor, we loved it! So glad you enjoyed it, thanks for the review! When growing up, this was called “Potatoes Au gratin because of the addition of cheese to the White Sauce. We did, however, sautee diced onion in the butter before adding garlic and then the flour. 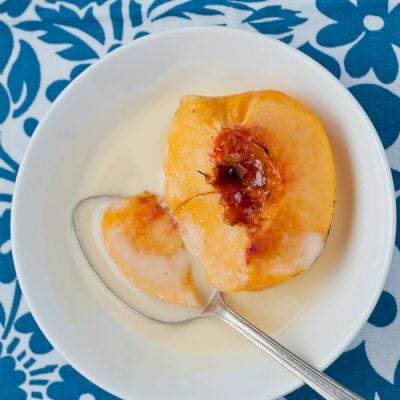 This dish is a hit every time and there is no need to wait for the holidays to enjoy it. This is also excellent when you add leftover ham and serve with Brocolli sauteed with olive oil and garlic! 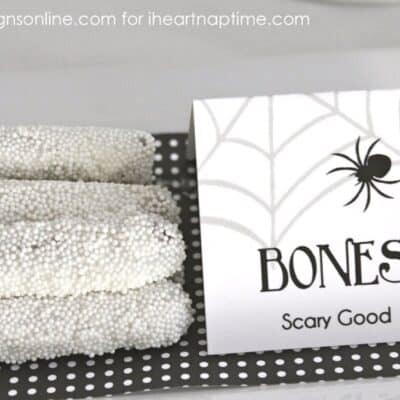 These are so yummy! Somehow I had never made scalloped potatoes before (although I’ve eaten them plenty of times). This recipe was really easy to follow and I was very pleased with the result. 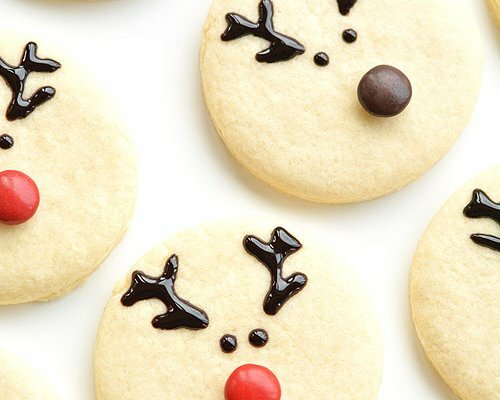 I will definitely make them again!